National Tracy Day is coming up! Oh, you call it Mother's Day? I just figured since I have the best mom in the world, we all called it National Tracy Day. My mom is a big advocate of the handwritten note. Growing up, she always had the most impressive stationery collection so I never had an excuse not to send a personal thank you card or birthday card. 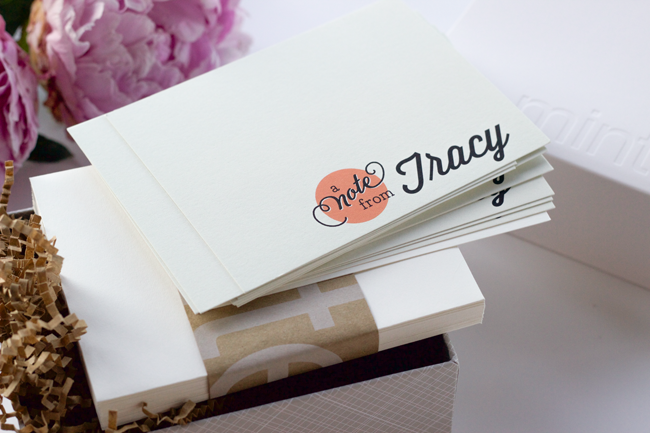 So when I learned of Minted's Mother's Day Campaign, I knew sending my mom stationery would be the perfect gift. 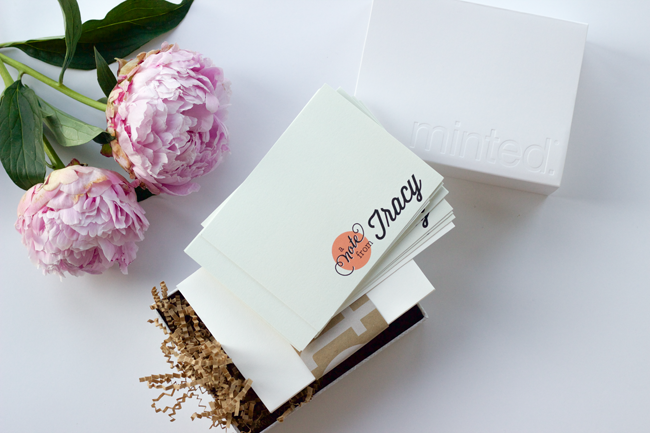 This Mother's Day (National Tracy Day) Minted has partnered with the charity, Every Mother Counts, a non-profit organization that is dedicated to making pregnancy and childbirth safe for every mother. For every Mother's Day purchase Minted will donate to Every Mother Counts. 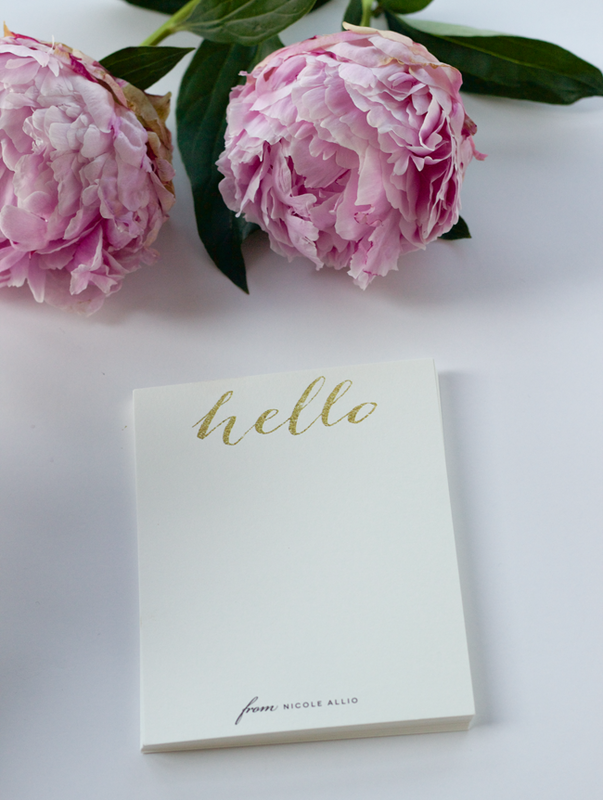 Plus, new this year, Minted is offering a gold foil art print especially benefitting Every Mother Counts. 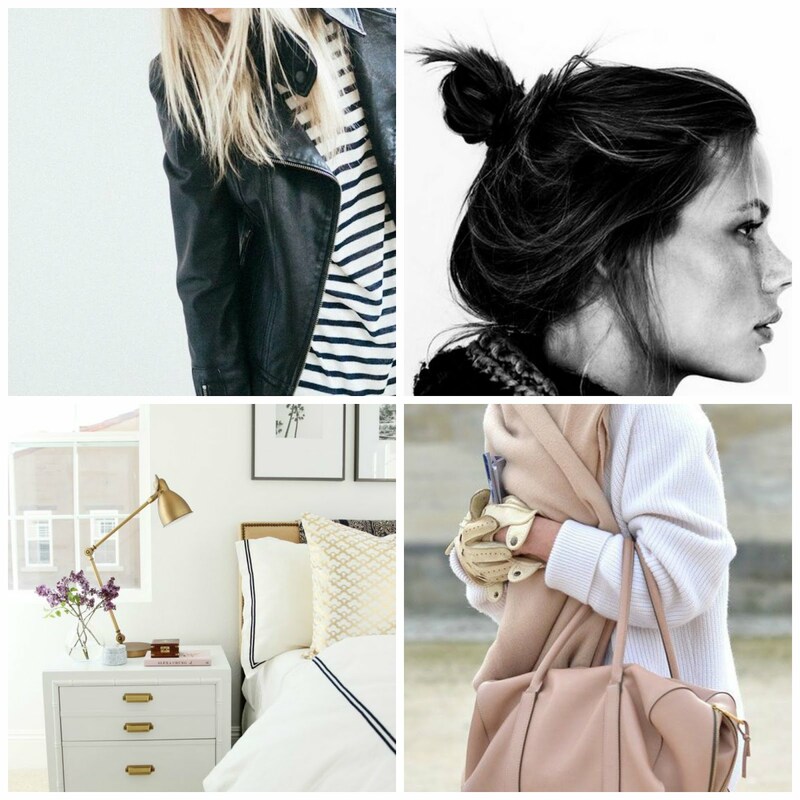 &&& just in time for Mother's Day, use the code DASHGOLD10 (exp 5/6) for 10% off your Mother's Day purchase. I love these types of gift because it's something someone most likely would not order for themselves.